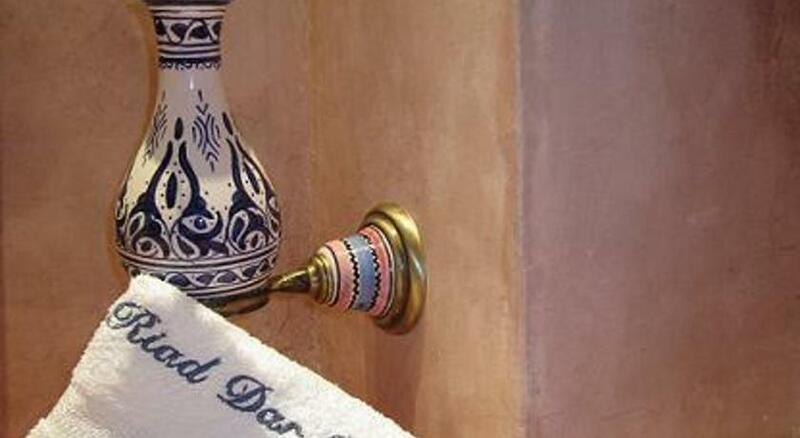 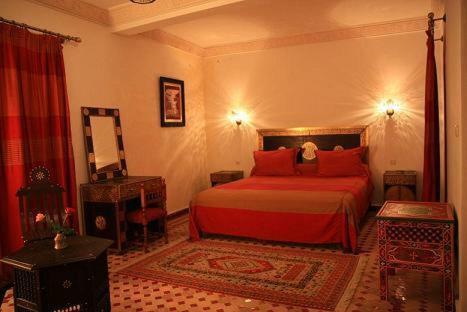 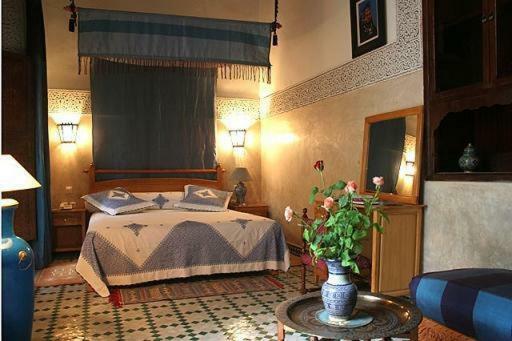 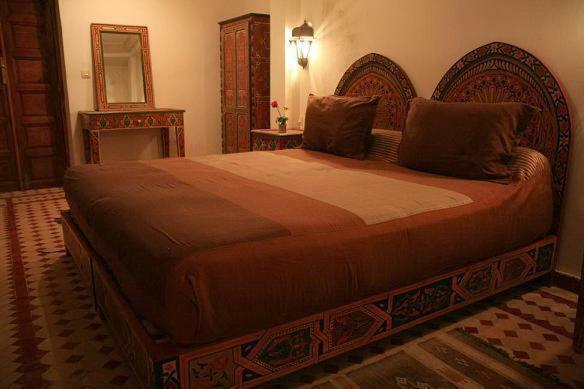 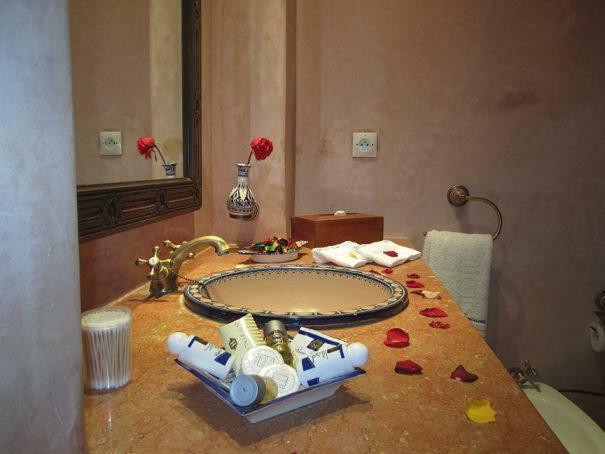 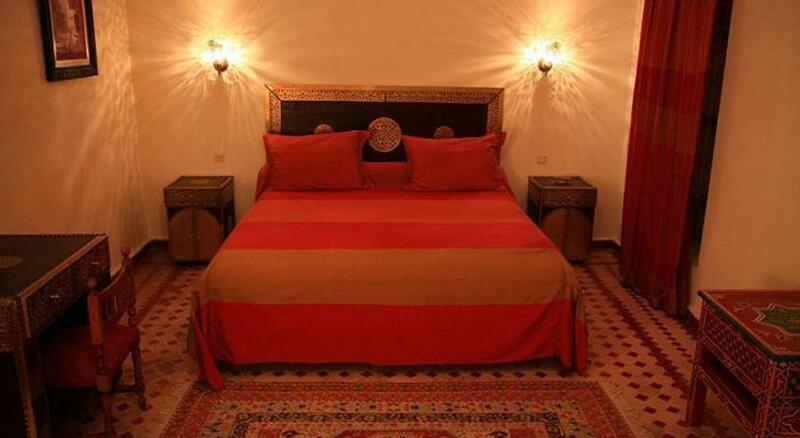 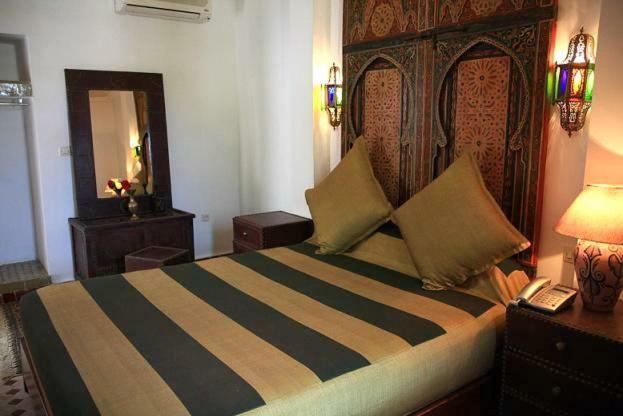 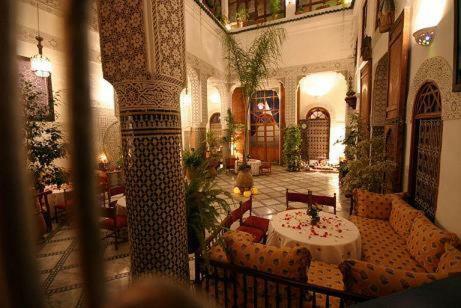 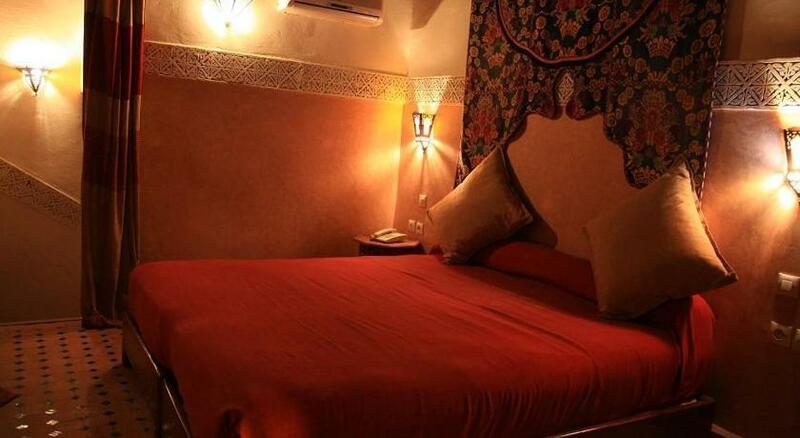 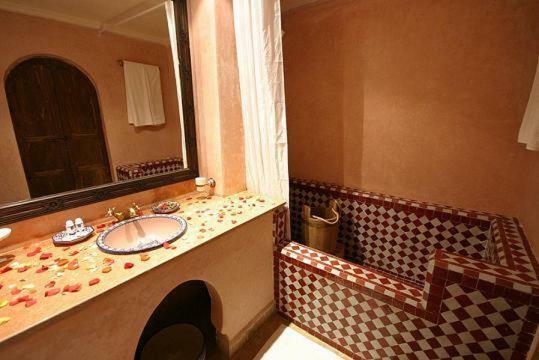 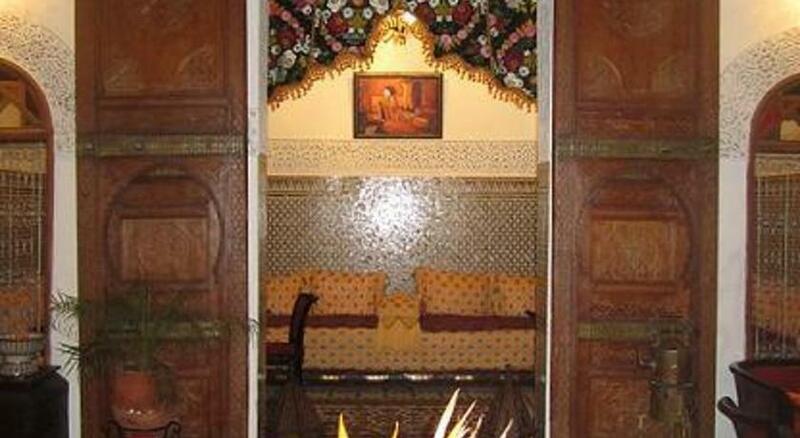 The Riad Dar Dmana is located in the Medina of Fez, a UNESCO world heritage site, ideally located near the Batha square and easy to reach by car. 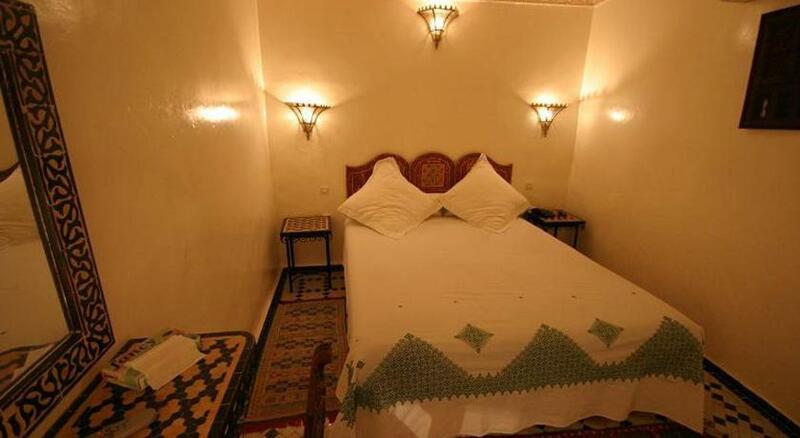 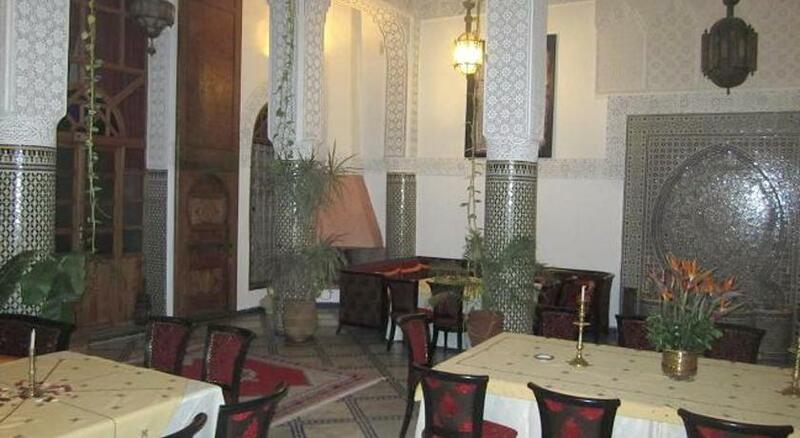 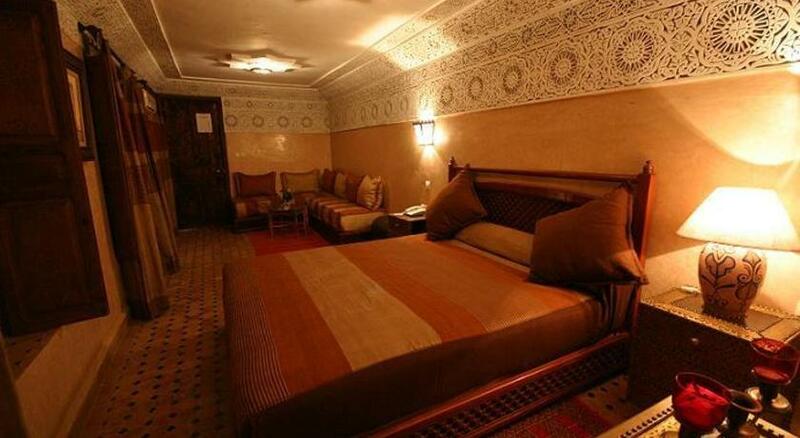 The car park is just 2 minutes away from the Riad. 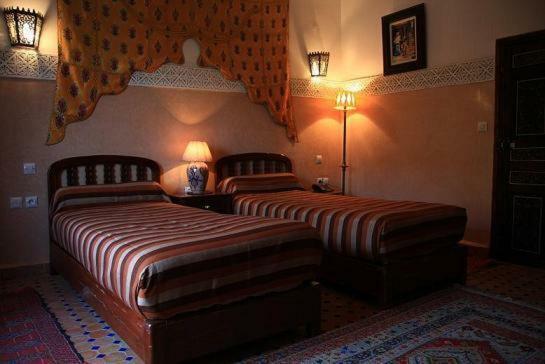 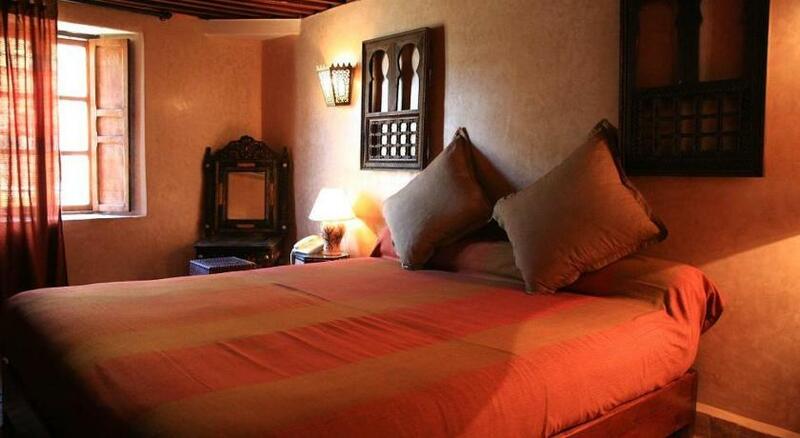 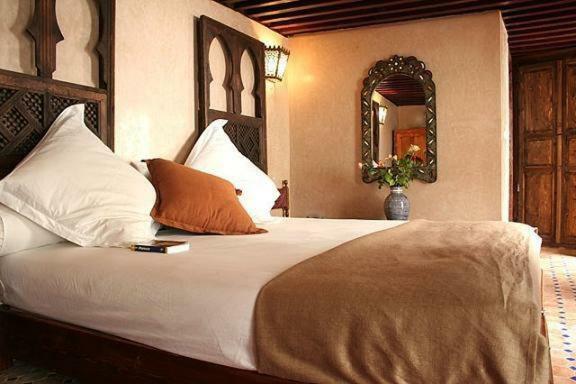 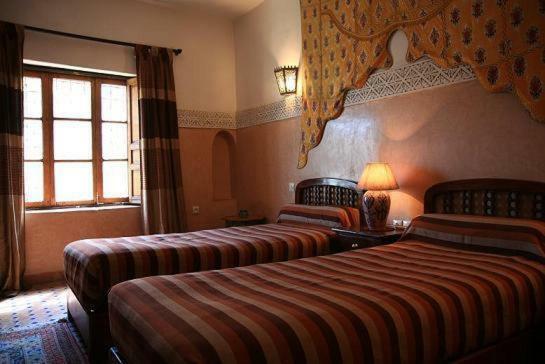 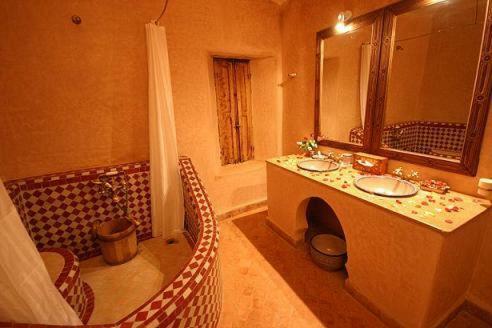 All 10 rooms and 4 suites of the Riad are different in style, are all furnished with great care and in good taste, and reflect the typical Moroccan House. 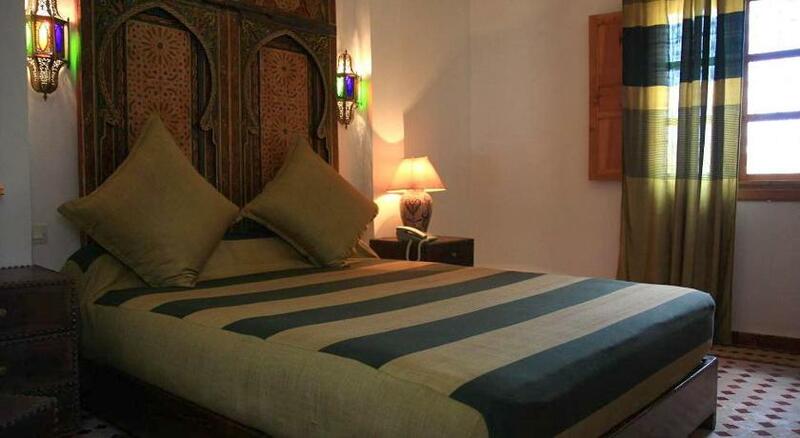 Features include air conditioning, private bathroom, satellite TV, direct dial telephone and free wireless internet access. 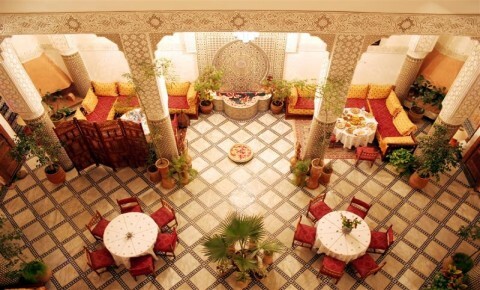 Every morning for breakfast, the Riad offers a rich buffet, while at lunch and dinner the chef proposes typical dishes of Moroccan tradition. 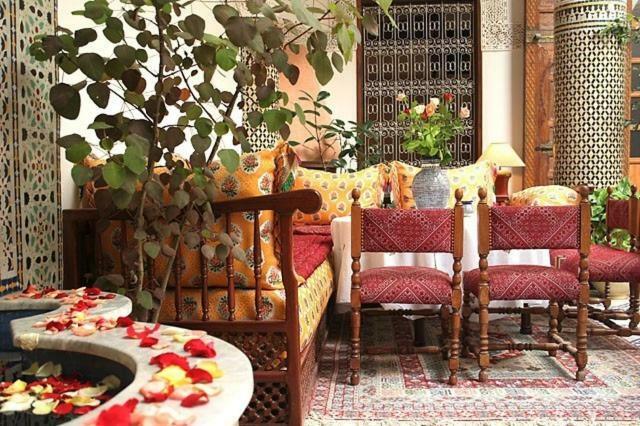 To enjoy moments of relaxation, the Riad terrace is the ideal place to read a book or simply relax; the hotel staff will also advise you on available tours or book your transfer to and from the airport.